EXPLORE THE CITY, ENJOY ITS FOOD & WINE SCENE!. 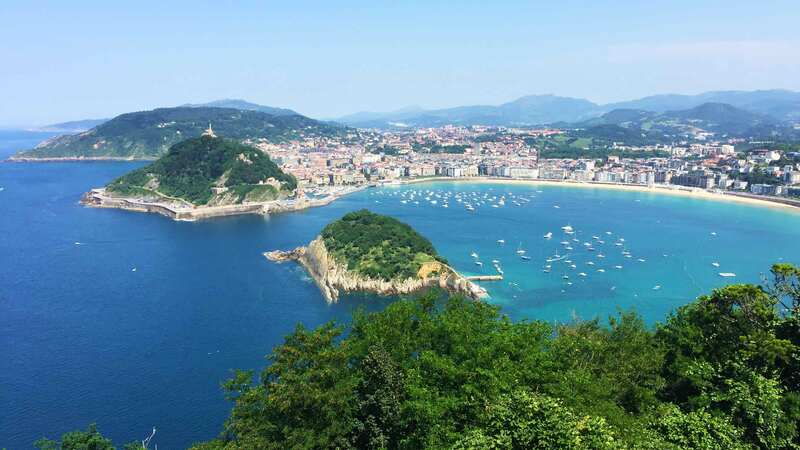 You will have the chance to admire San Sebastian from its best viewpoint, Mount Igueldo, that will give you the full perspective of the city, a Short stop in the "Peine de los Vientos" to visit the most symbolic place of the city, and then a complete walk throught the city, with multiple stories and tales that happened in San Sebastian during the history. 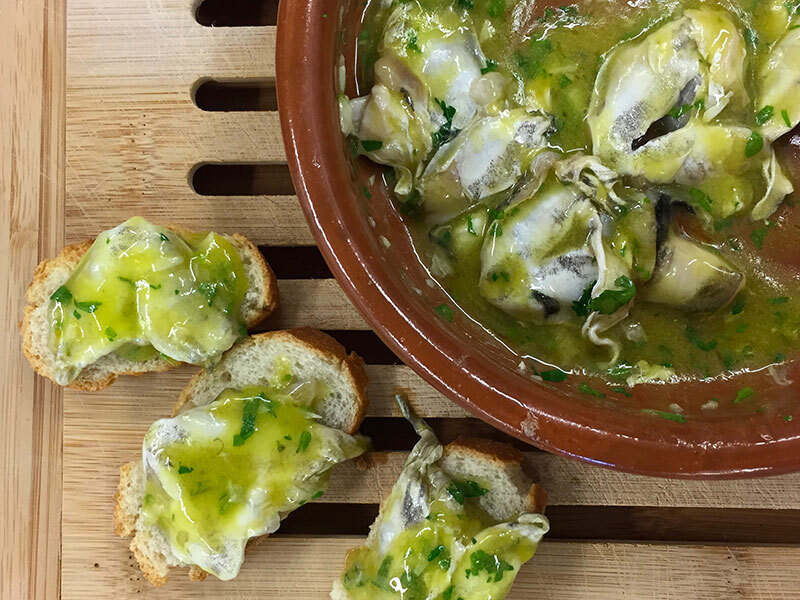 This tour will allow you to enjoy the region’s famous miniature food in the old town of San Sebastian, in the way that locals do. We will take you to the best 5 places in town and will introduce you to this fantastic local custom. A special selection of 5 pintxos (Basque tapas) paired with 5 Spanish wines(or water or softdrinks) in up to 5 bars. It is a very nice way to have an informal dinner, learning about the local customs and tasting the best specialities in our favourite bars! We will take you to up to 5 wineries during this day and will never be under 90 Parker Points! Hopping from winery to winery, tasting their best wines(1 glass of their best wine, always over 90 Parker Points, per winery is included in the price) and we will serve you a iberian ham plate in one of them. 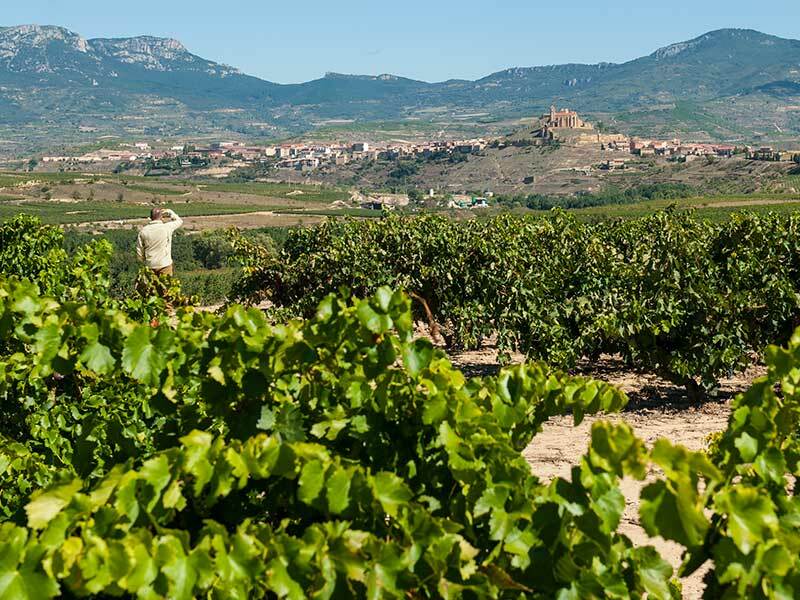 For lunchtime, we will head to a fantastic Chateaux style winery where we will after visiting their facilities and learning about their winemaking process, you will be served a tapas based light meal paired with 3 of their wines in the outdoor terrace, overlooking their vineyards!. 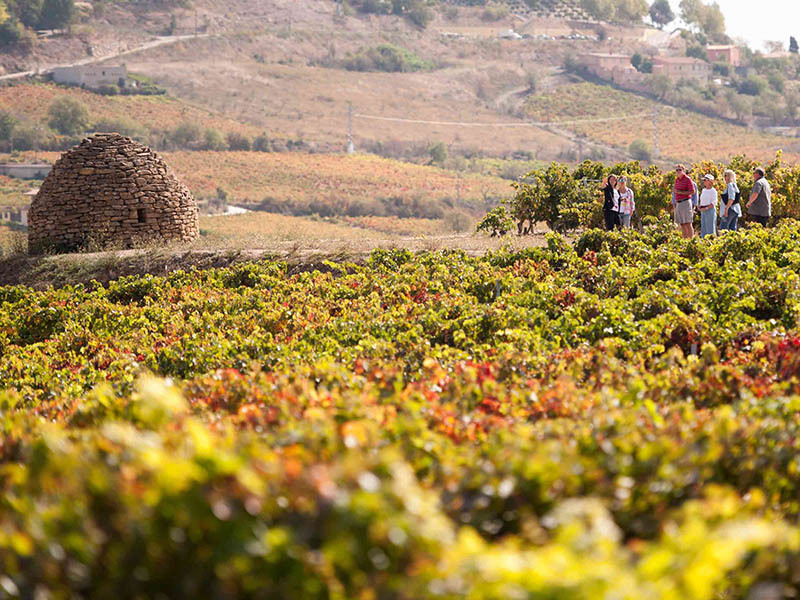 After lunch, we will explore the iconic medieval style village of Laguardia and also will take you to get external views of the unique architecture wineries as Marques del Riscal & Ysios . 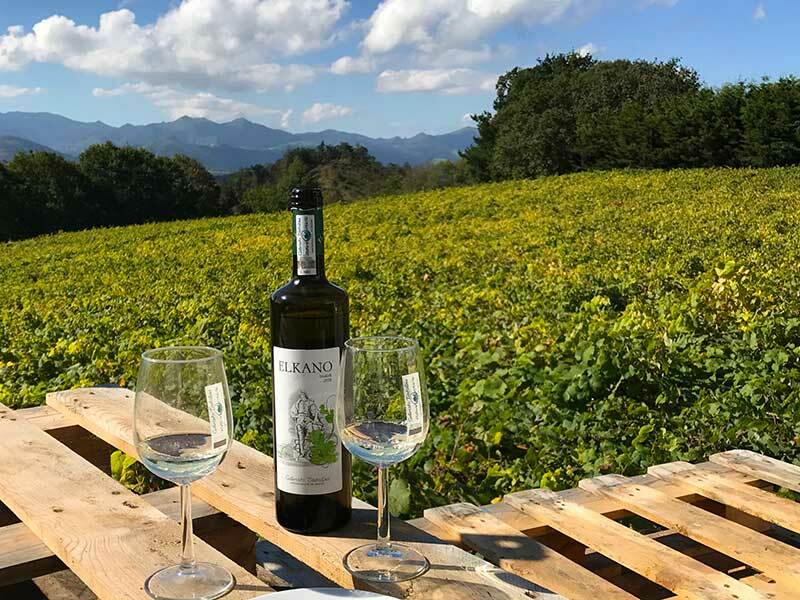 For lunchtime, we will head to a winery, where you will be served a traditional Riojan style Hot & Cold tapas based meal paired with Rioja red wine. Lunch could be served in an outdoor terrace, overlooking their vineyards or at a unique private cellar carved out of the bedrock . 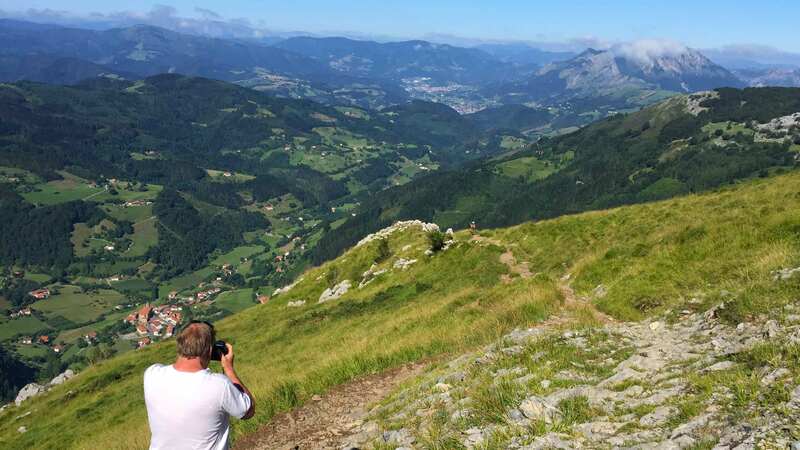 The best Off-The-Beaten-Path tour of the Basque Country!. An impressive religious monument, built between the seventeenth and eighteenth centuries around the Casa Torre is the birthplace of the founder of the Jesuites, St. Ignatius of Loyola. Drive through narrow mountain roads, villages, sheep and cows … we will discover the essence of the Basque Country! Stop at the foothills of Mount Izarraitz to have beautiful views of the mountainous interior as well as the coastline. The charming little fishing village of Getaria. Home of Juan Sebastian Elcano (Getaria 1487-1526) the man who was first to sail around the world. It is probably one of the most treasured medieval centers which best reflects the passing of time. WORLD CLASS MUSEUM & BASQUE HISTORY. Combine the past and the present of the Basque Country, all in one day! On April 26th 1937, during the Spanish Civil War, the town was razed to the ground by German aircrafts,sent by Hitler to support Franco’s troops. When Picasso painted the Guernika in 1937, could not imagine that its vision of the bombing would become antiwarlike symbol. 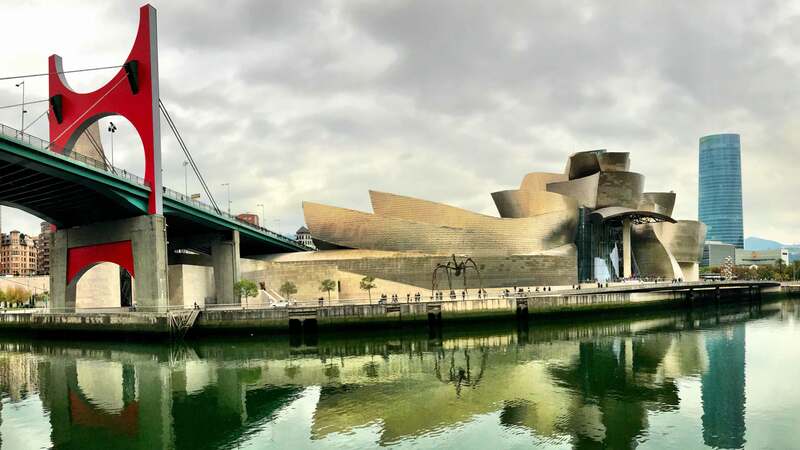 Designed by the North American architect Frank Gehry, this unique museum on the riverside is the highlight of Bilbao since 1997. The building itself is an extraordinary combination of interconnecting shapes. Impressive limestone blocks contrast with curved architectural forms covered in titanium. Glass curtain walling provides the building with the light and transparency it needs. Explore the museum by yourself, an audio guide is included in the ticket price. 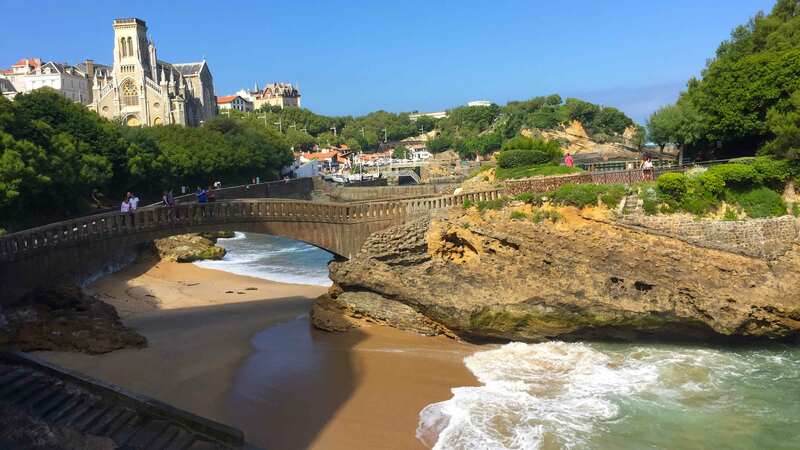 Explore the French side of the Basque Country!